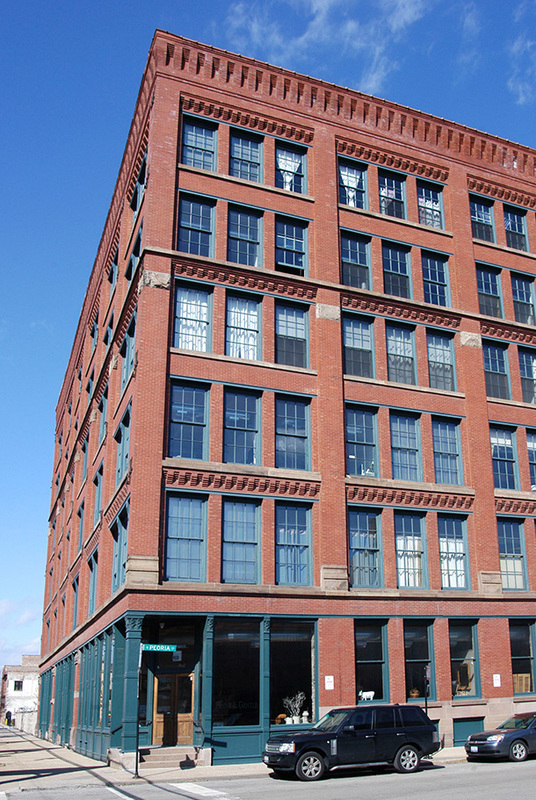 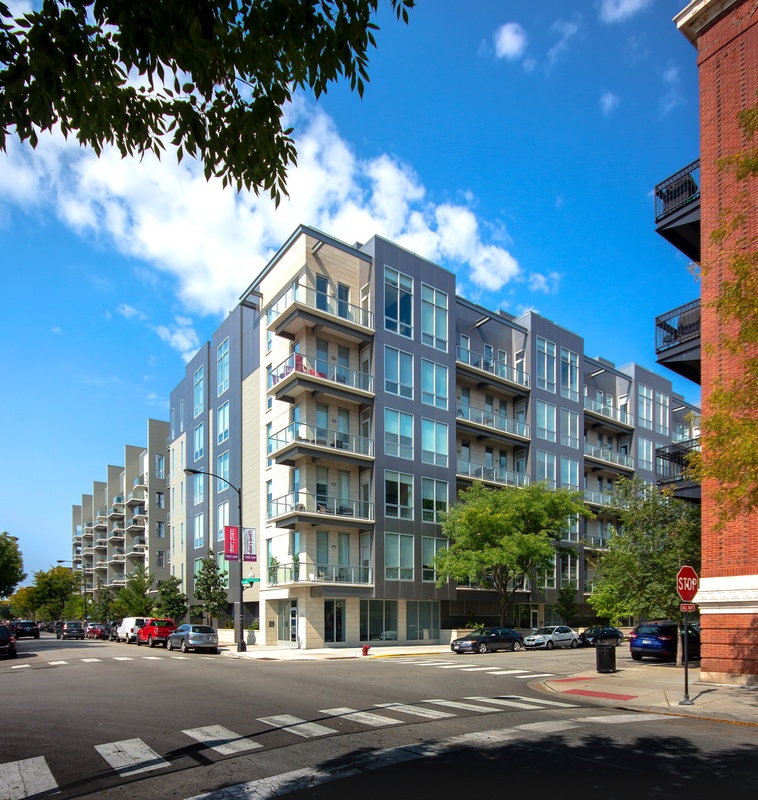 CA3, which builds on the success of nearby CA23, is a six-story, 40-unit building at Aberdeen and Adams streets in Chicago’s West Loop. 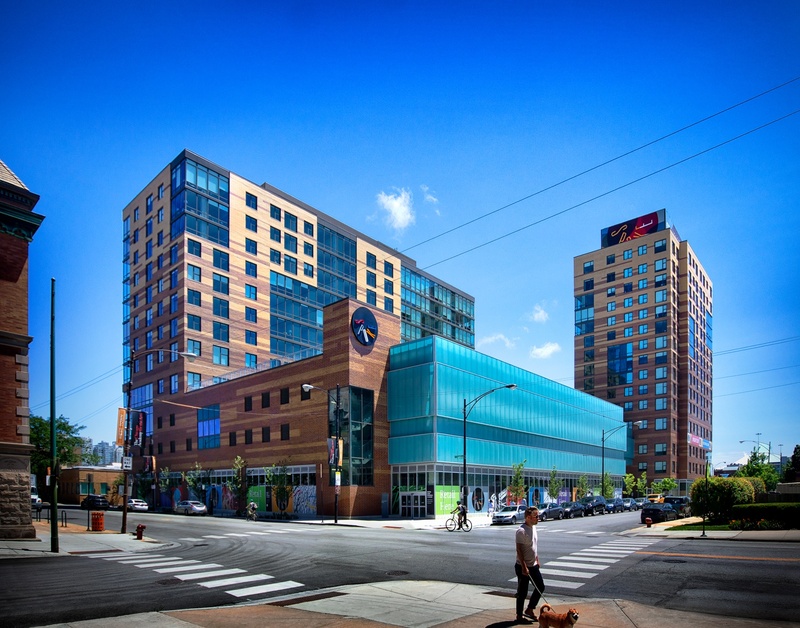 The new building shares much with its predecessor, including first-floor secured parking and distinctive through-unit floor plans that provide residents with two private outdoor spaces and city views looking east and west. 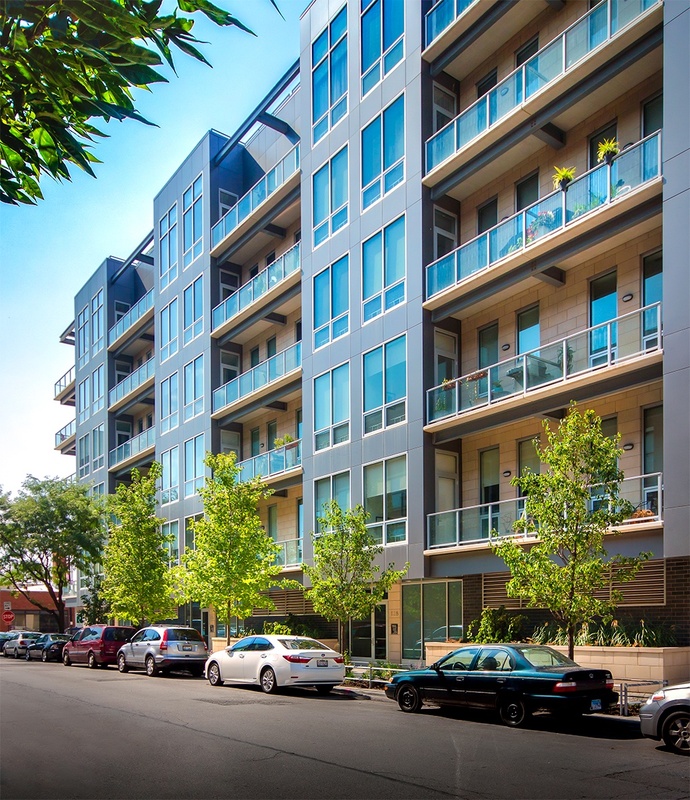 Second floor units include terraced patios, and penthouses include private rooftop decks. 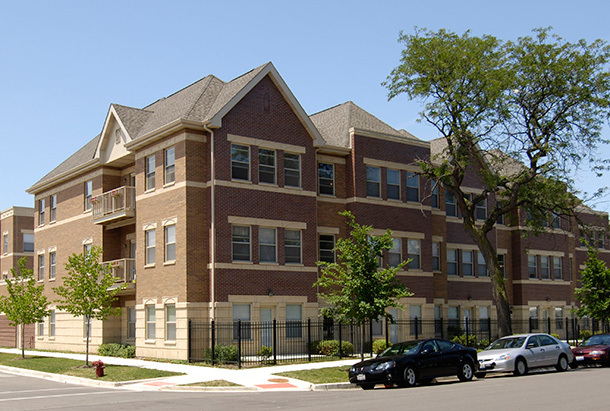 The large floor plans target families and households seeking three bedrooms who are attracted to the urban West Loop neighborhood.